If you or a loved one have been injured in a dog attack, seek legal assistance now. You need a San Diego dog bite attorney, the Simpson Law Group will be by your side, fighting to get the compensation you deserve. Today, we want to take you back a few months to nearby La Mesa to talk about the dangers posed by irresponsible dog owners. You may remember this story, but we want to recap it for you. A mother was pushing her 2-year-old son in a stroller, with her daughter walking along, down Waite Drive when two dogs, apparently escaped from their kennels from a nearby backyard, ran across the street and attacked them. If you look at the photographs from the incident, you can imagine how terrified that mother must have been. Police say that the 2-year-old was bitten several times and that one of the dogs knocked the mother down as she tried to pull the stroller away. Some nearby residents stepped in to help and the dogs’ owner eventually arrived to put the dogs back in their yard. The mother and her son were taken to the hospital. Thankfully her daughter was not injured. Animal control seized the dogs. They told the news that more than 400 dog bites are reported in the county each year. Do you know what to do if this happens to you? When you need a San Diego dog bite attorney, the Simpson Law Group will be by your side, fighting to get the compensation you deserve. The CDC says that there are around 4.7 million dog bites that occur each year in the United States. Many of those bites are minor, but around 800,000 of them require medical treatment. Did you know that California had the highest number of dog bite claims of any state in the country? According to the story above, the County Department of Animal Services for San Diego said there are more than 400 dog bites reported each year and that the Rady Children’s Hospital has about one dog bite patient a day. Soft tissue damage from dog bites can be extreme and require surgery to repair. Children and the elderly are especially vulnerable to attack because they cannot get away or defend themselves. Often, these bites and attacks happen due to the negligence of the dog’s owner. In the story above, the owner failed to properly secure his pets. Other times, dog owners let their pets off of their leashes, despite municipal laws that say a pet must be leashed at all times when outside of their home. Some dogs are listed as aggressive by the county. This means that they have had multiple aggressive incidents over a certain period of time. Owners of these pets must be extra vigilant, but if they are not, their pets can cause serious harm. 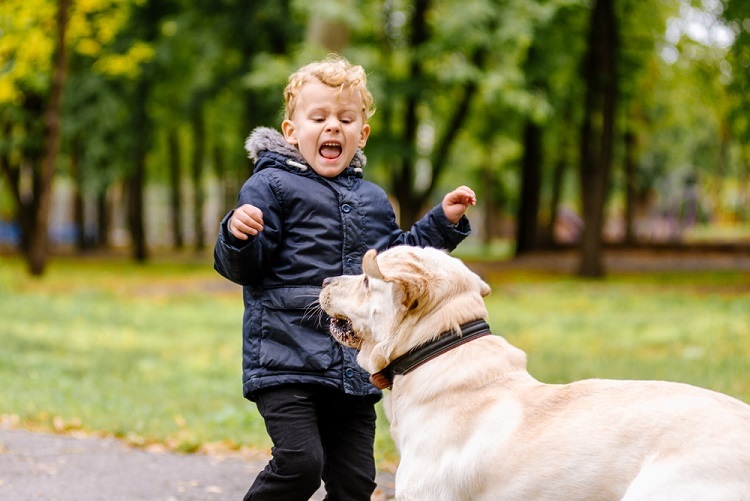 When you need a San Diego dog bite attorney, you can contact us by clicking here or calling 619-236-9696 for a free consultation.